IT continues to change our lives and in many sectors the way we conduct business. Public transport and urban mobility are no exception. 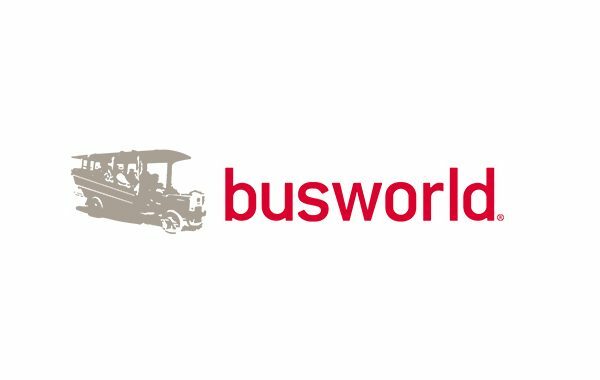 The challenge ahead of us is to continue our efforts to ensure that we are making the most out of IT to achieve our main objective of increasing the market share of public transport worldwide. 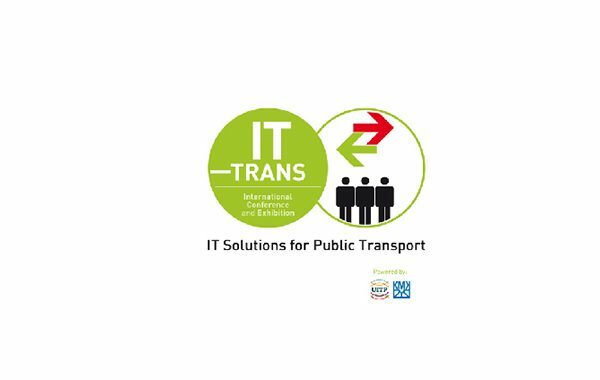 For this purpose IT-TRANS will provide participants representing all segments of the sector to learn, exchange and think together on what and how urban and public transport can move forward in implementing successfully IT solutions and foster innovation. The Conference and Exhibition IT-TRANS will take place on 1-3 March 2016 in Karlsruhe, Germany. Do not miss the chance to be a part of this and meet the ITxPT Association at the UITP stand (booth nr. E17) or during Innovation Session: Smarter and safer: Intermodal Transport Control Systems (2 March, 11:00 – 12:30). For more information about the programme and registration, please consult the website of the conference. For further information, please contact the organisers at ittrans@uitp.org.